Wilder is using Smore newsletters to spread the word online. I am a track athlete. I do the 400m, 4x400m, triple jump, long jump, and the 200m. 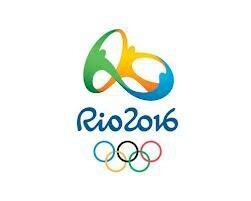 I plan on going to the 2016 Olympics so watch out for my name ! Track is my love and life other things are unnecessary.